Graffiti is more than an eyesore. It costs businesses thousands of dollars each year. Repeated removal and repairs are expensive, but that’s just for starters. Graffiti has an additional cost. The offensive words and images characteristic of graffiti damage a company’s image. Even benign messages give buildings an unkempt and uncared for look. The best way to deal with graffiti is to make sure it doesn’t happen. 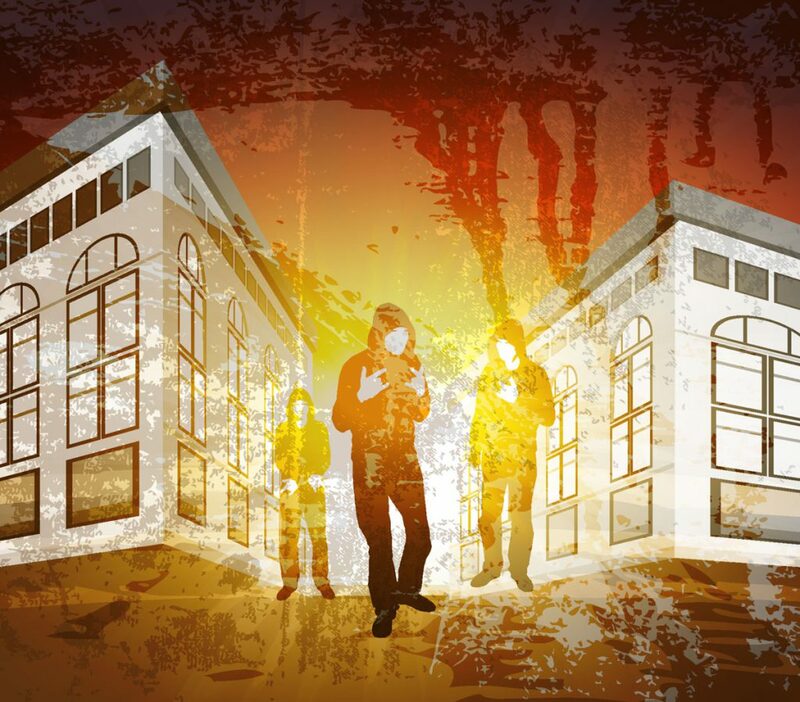 While there are no sure-fire methods of prevention, there are several ways to discourage vandals from targeting your property. 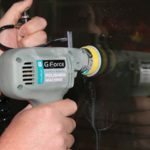 Apply a sacrificial layer: Graffiti Gard protects windows and other non-porous services. This film is virtually invisible. We’ll install it on interior or exterior windows. We can also apply it inside elevators, in restrooms and on mirrors. Graffiti Gard save surfaces from paint, scratches, marking pens and acid. If the film is damaged, it’s easily removed and replaced. Installing a new layer of film is much less expensive than repairing a wall or replacing a window or mirror. Add lighting: Vandals work under cover of darkness. Make sure the exterior of your property is well lit. You can install motion-activated lights, but in vulnerable areas, it’s better to have a steady stream of illumination. The fixtures must be placed out of reach so vandals can’t get at them. Surveillance cameras: Install security cameras. Place signs noting that your property uses security cameras. Surveillance tends to discourage bad guys. If the vandals strike while the cameras are rolling, at least you’ll have an image you can show police. Plants: Grow plants to cover bare exterior walls. Choose fast-growing vines to quickly fill in a blank space and to cover traces of old damage. You can train vines on a trellis if you don’t want plants growing on the wall itself. Planting thorny shrubs is also a good idea. Not many vandals want to endure pain in the course of their misdeeds. Paint a mural: It’s somewhat ironic, but a large colorful mural can prevent graffiti and tagging. If a wall is already covered in art, vandals will have a hard time making their signs stand out. Murals are also a way to show your company’s civic spirit. A good-looking mural beautifies the neighborhood and makes your business stand out. Remove and repair: If, despite your best efforts, your business is hit, remove the graffiti quickly. Graffiti tends to attract more vandals. Ready to take a proactive stance against vandalism? Contact Pacific Window Tinting to learn more about Graffiti Gard. We also install Armorcoat security film to strengthen glass against breakage.